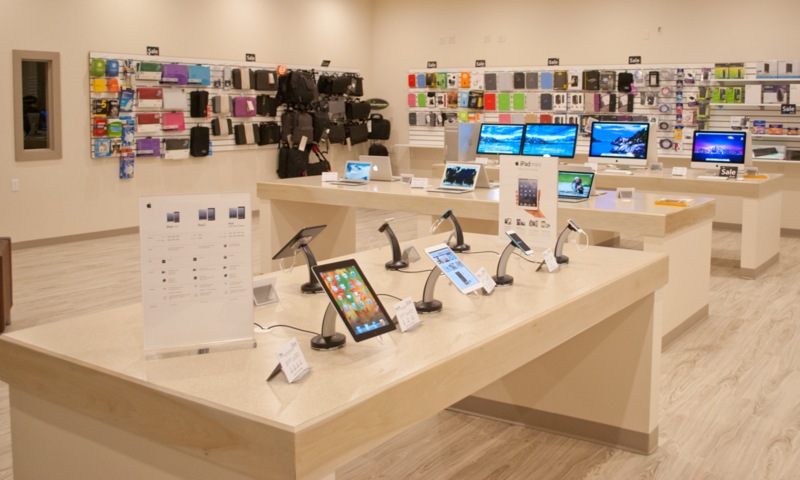 iTech is the Cedar Valley’s only localy owned Premier Apple Specialist. iTech has been serving customers for over a decade. Because we are owned and operated by die hard Apple users and loyalists, you can rely on the expertise and information we provide. If you’re tired of the runaround and service nightmares found at budget computer stores, you’ve come to the right place! When it comes to Macs, nobody takes care of you like we do! We know Macs. In fact, thats all we do! Give one of our friendly experts a call today for all your Mac needs! iTech only employs experienced Mac people that can help with any of your Mac needs! You’ll find the full spectrum of Apple Products – iPads, iPods, Mac Book Pros, Mac Book Airs, Apple Displays, Mac Minis, Mac Pros, Apple Tvs and so much more. We offer top brand accessories that work with your Mac or PC and most of the latest software. We also would be happy to handle all your special order needs. 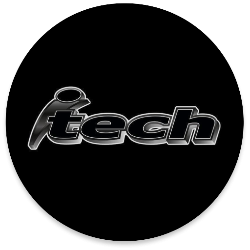 iTech offers the highest quality, friendly, and most knowledgeable service anywhere! We have Apple certified technicians for our Mac customers and an PC Technician for our PC customers. We provide both warranty and non-warranty Apple work, and we perform PC spyware/virus removals regularly. Don’t hesitate to see us if your PC starts acting strange, it is much easier to do virus/spyware removal in the early stages. In addition to all of this, we also offer a priority service for our in store repairs. Normally, we work on machines in the order they arrive in the store. Our normal turnaround time is 2-3 days, the quickest around. However, we also understand that some customers and businesses may need their machine back sooner, even the same day if possible (depending on the extent of the repair). In these cases, for a little bit extra, you can have us place a priority on your repair. This means that your computer will be the next one to be worked on when our technician finishes the current machine he is working on. This helps ensure that you get your machine back with as little down time as possible. Time is money, and priority repair is a good way to go when you need the computer back as soon as possible. We also provide on site technical service for customers and businesses. This includes Networking issues as well. If it is easier for you to have us come to your home or business rather than visiting the store, don’t hesitate. We can schedule an appointment at a convenient time for you with one of our knowledgeable technicians.